and desk small appliances brand POUT provide consumers with reasonable value for design and usability. POUT - A way to blow attractiveness into daily spaces. As technology develops day by day, our lives become more complicate. Our everyday life is full of comparing and decision-making moments, which also can be the stress. And, POUT wants to relieve all your stresses from your day. We look for simple but essential products for you, moreover, beautiful and reasonable product than anything else. This company philosophy is established upon our business culture and can be seen through our product naming such as HANDS, NOSE and EARS. POUT will help you make the most reasonable choice without any stress and comparison, which is not essential. Fill up your life with POUT, the essential but simple. 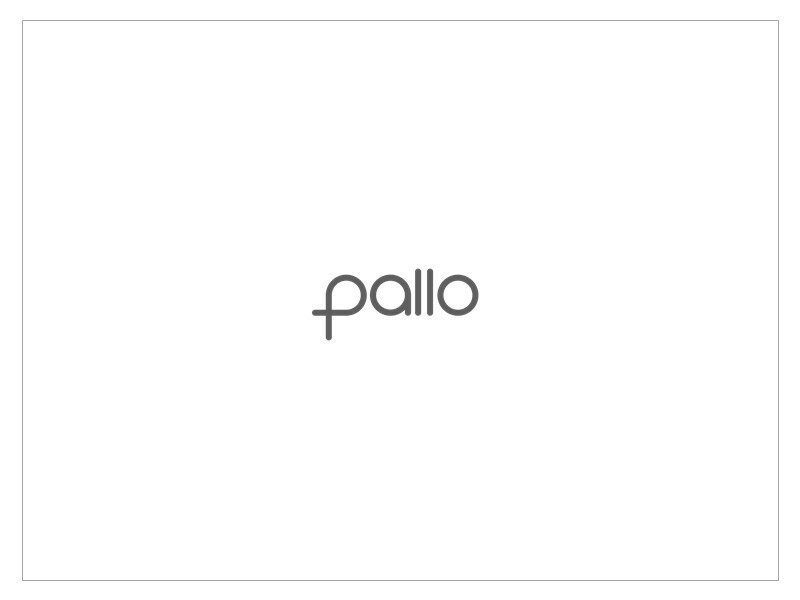 Pallo - More than experience. We design daily experiences. Design impacts all our lives in ways subtle and overt. From our daily cell phones to the complicated building construction, every single object is a function of design and design must be rooted in reality. We believe that great design is more than just good aesthetics. It is the way we use objects. All design we created have its own purpose. We truly try to understand our customers’ needs better than any other company and eliminate all unimportant opportunities. We strive to design great experiences that are simple, elegant and efficient.